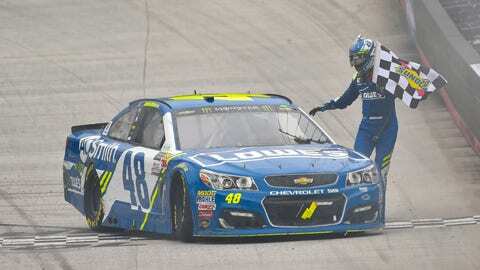 Jimmie Johnson scored back-to-back wins at Texas and Bristol to jump up the points standings in the past few weeks. 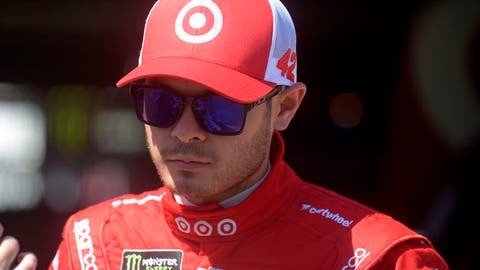 Kyle Larson still holds the top spot after another strong showing. Another consistent run keeps Larson in the top spot of the points standings. The second-year, second-generation driver continues to impress with his strong runs. 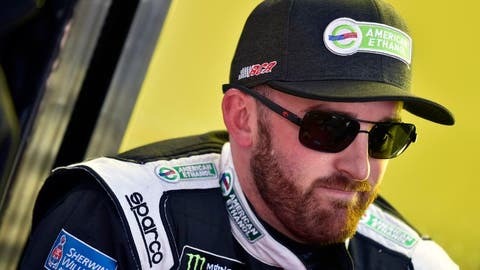 His worst finish this season is a 14th-place result at Daytona in a race he nearly won before running out of fuel. 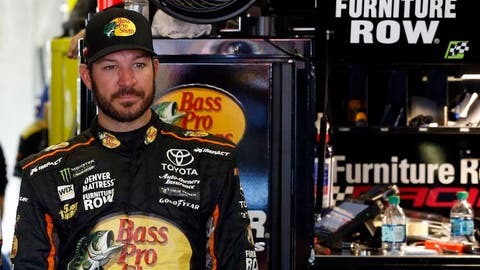 In similar fashion to Elliott, Truex’s worst finish this season is 16th. He’s scored a ton of playoff points, too, putting him in a great spot for the postseason. 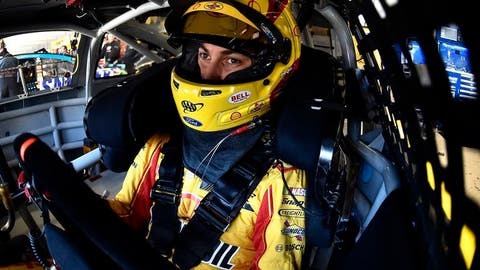 Logano scored his seventh finish of sixth or better on Monday at Bristol. If he didn’t blow a tire at Phoenix, he’d likely be hot on the heels of the points lead. 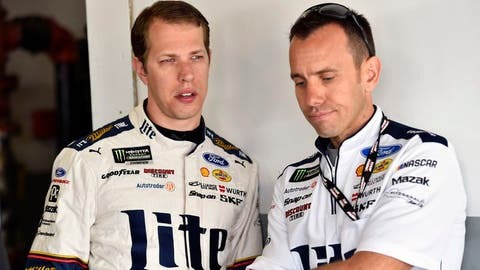 Keselowski had a rough weekend at Bristol with power steering issues costing him a lot of laps and a 34th-place finish. He’s still sitting pretty with two wins. 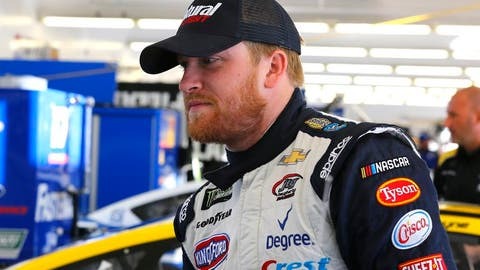 The critics quickly shut up after Johnson ran off back-to-back wins at Texas and Bristol. Now, their singing a tune of an eighth championship for Johnson. 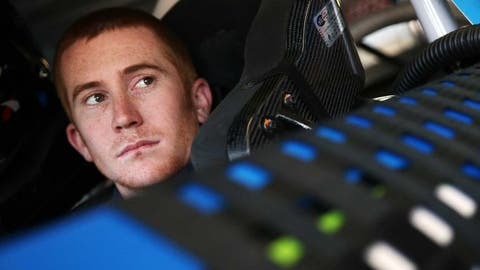 Great start to the season for McMurray and the No. 1 Chip Ganassi Racing team. Outside of two poor finishes, he’s been 15th or better in each race. 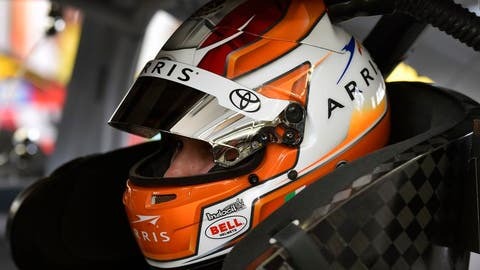 A runner-up finish continues to increase Bowyer’s confidence with his new team. We won’t be surprised one bit if he scores his first win since 2012 in the coming weeks. He’s won at both of the next two tracks (Richmond and Talladega). 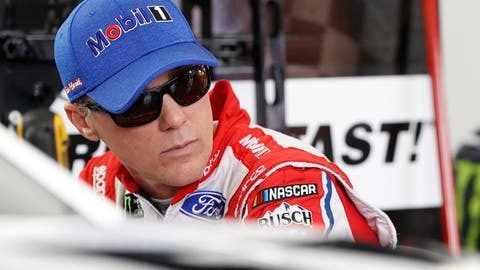 Harvick’s not having a bad season. He just isn’t in his usual form so far. We won’t be surprised if he catches fire in the summer months. 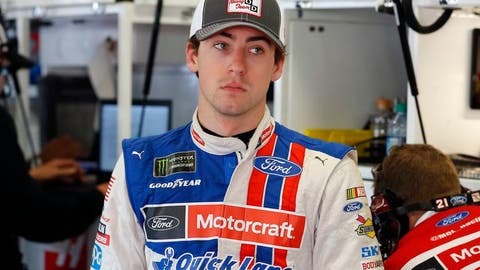 Blaney’s worst finish of the season came this weekend at Bristol when he has power steering issues. He took a hit in the points standings but is still in great shape. Another bout of tire trouble cost Busch a chance for a great finish. Something needs to be adjusted with his setup because he seems to be the only one blowing tires consistently. 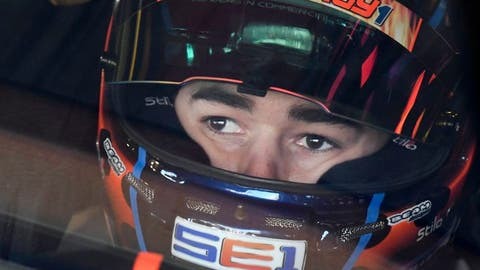 The top rookie through the first eight races could be even higher in the points if his luck had been better. Once this team gets things figured out, they’re going to be a force to get a win. 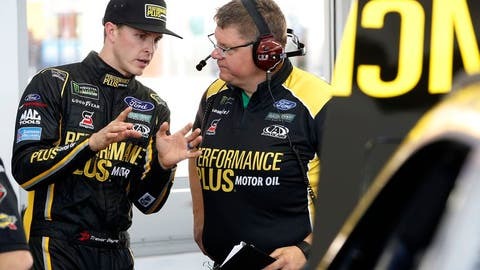 The resurgence of Roush Fenway Racing quietly continues. 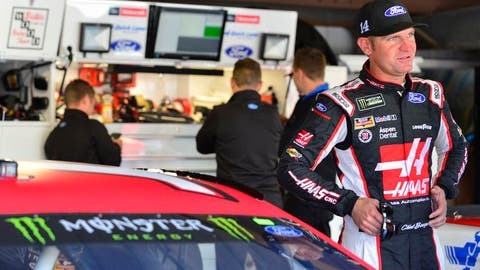 Bayne scored an 11th-place finish at Bristol and sits in a great spot to make the playoffs in the early season. With a win at Phoenix, Newman has locked up a spot in the playoffs. RCR still needs a bit more speed going forward, though. 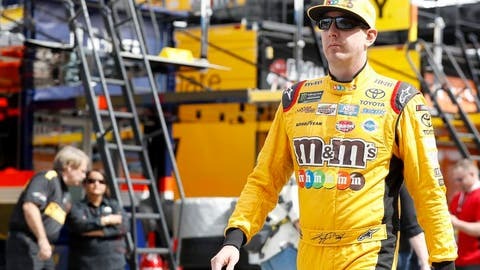 The struggles of Joe Gibbs Racing continue to be a bit confusing. 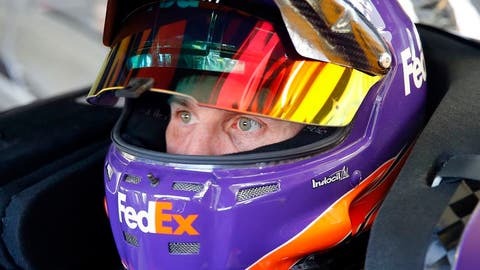 Hamlin heads to one of his best tracks which could change his luck around. 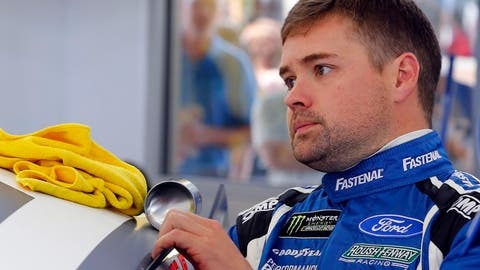 A bit of up-and-down performances has Stenhouse sitting just outside of the playoffs. 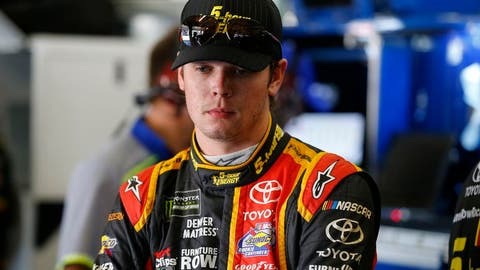 A solid result at Bristol boosts his confidence heading forward. 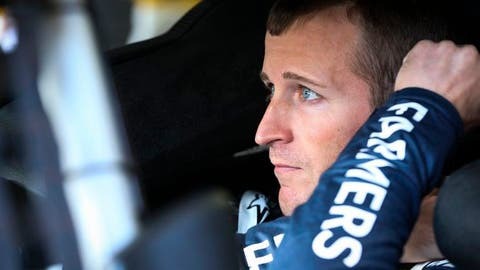 After a great start to the season, Kahne has been in contention for top-10 finishes but has had issues late the past few weeks. 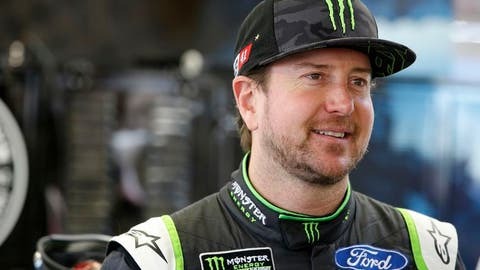 A win in the Daytona 500 has been Busch’s saving grace to a shaky season. He has a lot of time to figure things out since he’s already locked into the playoffs. The No. 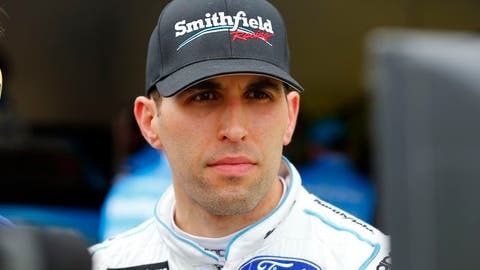 43 Richard Petty Motorsports Ford continues to post solid finishes. A 22nd-place finish at Bristol keeps him near the cutoff line for the playoffs. 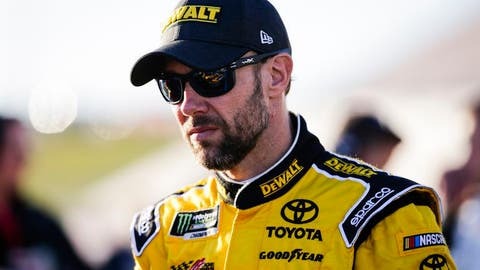 Kenseth posted his second top-five finish this season with a fourth-place result at Bristol. Let’s see if he can keep this moment going after a rough start to the season. 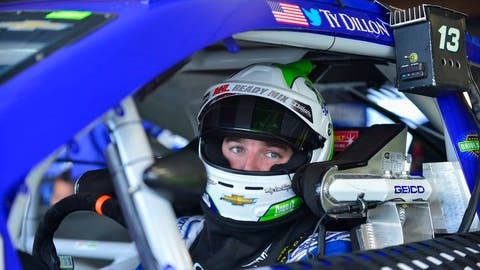 The momentum is building for Dillon and the No. 3 RCR team. 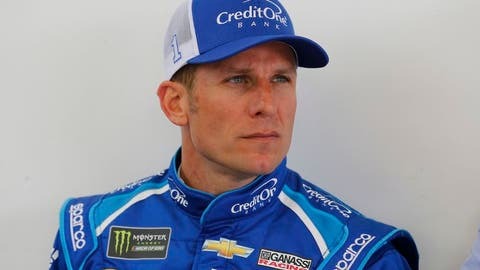 He finished 13th at Bristol. The road has been a rough one for the rookie driver. The learning curve for Suarez hasn’t been an easy one. 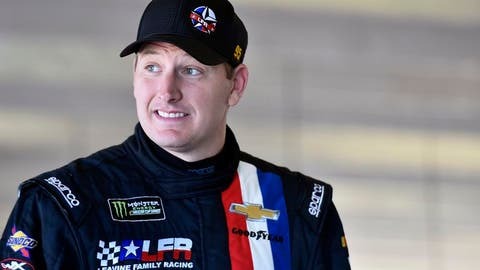 Through eight races, the younger Dillon brother has posted a finish almost five spots better than Casey Mears did in the No. 13 Germain Racing Chevy last year. 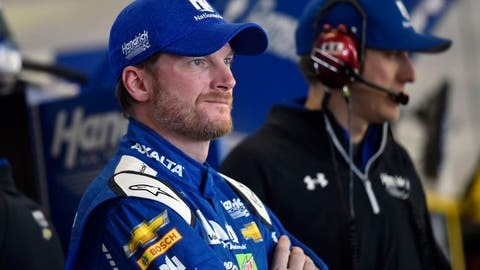 The farewell tour is now underway for Dale Jr. as he announced his retirement on Tuesday. His plan is to #FinishStrong for the remainder of the season. 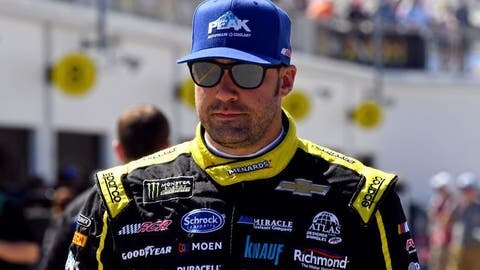 Menard posted a solid run at Bristol with a 16th-place finish. He’s not having a bad season so far. 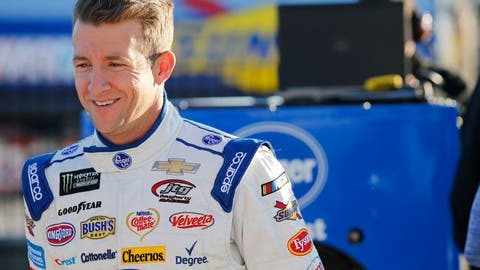 Allmendinger has shown some solid performances this season but a 35-point penalty early in the season has him sitting further down the standings so far. The No. 95 Leavine Family Racing Chevrolet has shown some solid results for a small one-car operation. 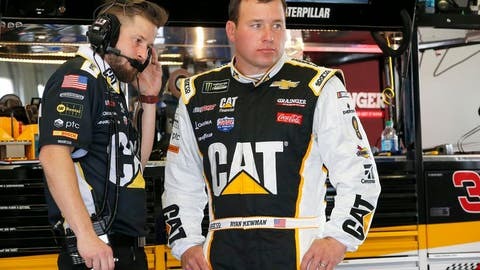 Buescher couldn’t avoid Reed Sorenson when Kurt Busch spun and ended his day early. Not off to a bad start to 2017 for the No. 37 JTG Daugherty Racing team, though. 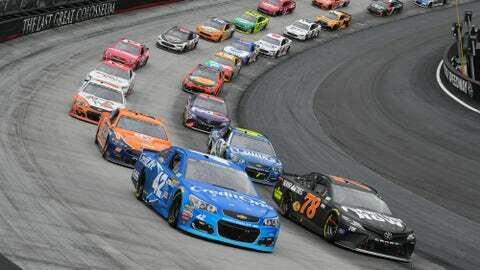 Whitt and the small TriStar Motorsports team should be applauded for their efforts so far this season. Even with lowered expectations, Patrick has underperformed so far this season. 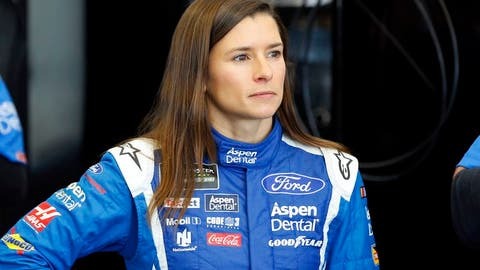 Her best finish is 17th at Atlanta.